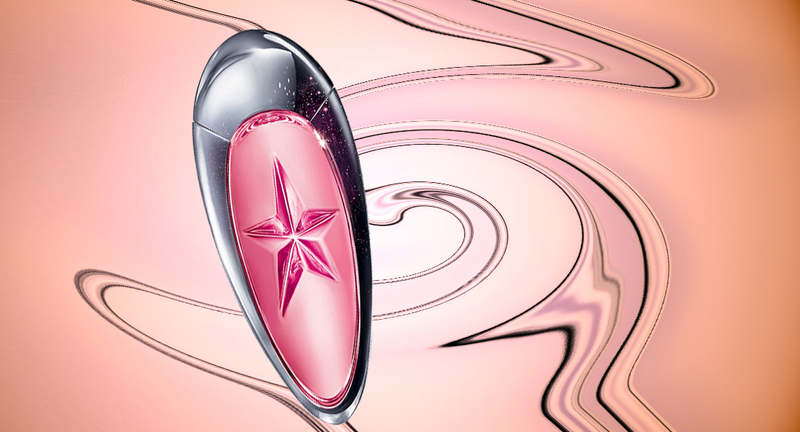 Thierry Mugler’s famous Angel Muse transforms into a Eau de Toilette. It all began in 1992 when Thierry Mugler decided to enter the world of perfumery. He quickly made a name for himself by creating the very first gourmet fragrance in history. This highly creative character continues to explore untouched territories and opens the door to new trends. With Angel Muse, in 2016, he decided to offer us an unprecedented deal of hazelnut and vetiver cream. 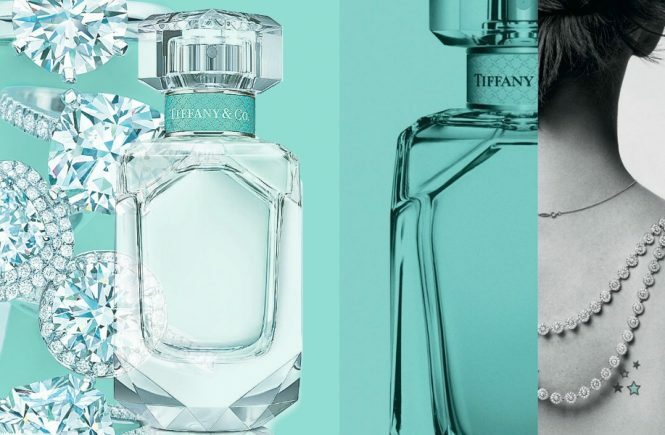 Today, this famous perfume comes back in the form of Eau de Toilette. Just as original but more gourmand and fruity, Angel Muse Eau de Toilette presents itself as a new perfumery for women. The new Angel Muse Eau de Toilette you will #hatetolove . Like its predecessor, Angel Muse Eau de Toilette is a fragrance bursting with generosity. It innovates again, and offers us a more vibrant and addictive interpretation. Angel Muse Eau de Toilette is a fragrance of pleasure that invites you to live fully every moment. With him, Thierry Mugler again renews the writing of the gourmand story. This fragrance is enriched with a new light. Like a star, he intends to illuminate the perfume department by gradually delivering his irresistible, delicious scent. Angel Muse Eau de Toilette really hopes to stimulate our olfactory appetite, and to return to woman all her grace directly coming from Venus. The new version of Angel Muse is a “joyful, tender and gourmand eau de toilette, which reinterprets the duo of vetiver hazelnut cream of the previous version with a new fruity facet, giving an extremely soft and subtle result”. 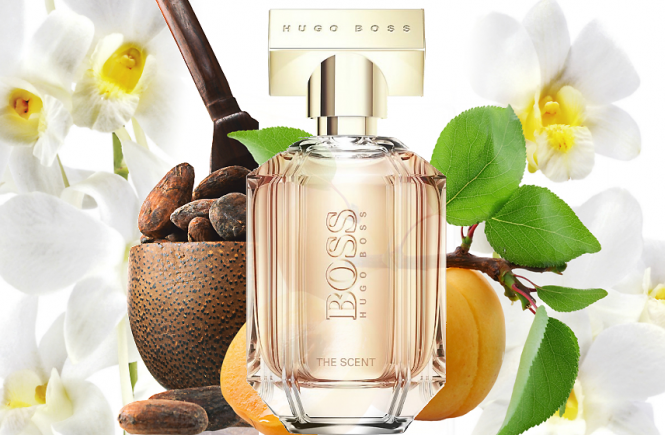 In fact, Angel Muse Eau de Toilette revolves around three successive agreements. The first is described as “a luminous explosion”. It is full of citrus fruits and exotic fruits, revealing an exhilarating freshness. His heart, meanwhile, is an “addictive explosion”. 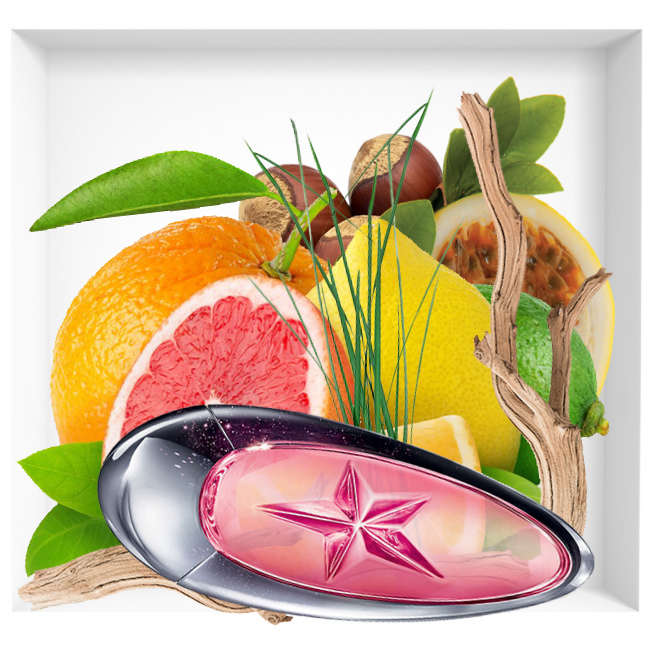 It contains many sweet aromas and plunges us into the always very gourmand universe of Thierry Mugler. Finally, Angel Muse Eau de Toilette ends with a more wooded base. It ends with a “magnetic explosion”. Finally, aesthetic side, Angel Muse Eau de Toilette takes the famous bottle of his elder. Its bottle does not have the shadow of a wavy facet. Angel Muse and Angel Muse Eau de Toilette have decided to break with Thierry Mugler’s usual visual codes. Both look like a kind of cosmic pebbles with a very futuristic look. A silver metal ring forms an ellipse around a glass heart. If Angel Muse was presented in a peach color reminiscent of the “land of Mars”, Angel Muse Eau de Toilette plays this time in the register of absolute femininity by daring a more flashy pink and girly. New perfume Angel Muse Eau de Toilette is available in two sizes: 50 and 100 ml.